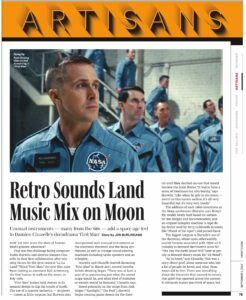 I couldn’t wait to see First Man — in part because manned spaceflight was my obsession all through the 1960s and I have very vivid memories of watching Neil Armstrong set foot upon the lunar surface on July 20, 1969, and also because I was fascinated by how director Damien Chazelle and composer Justin Hurwitz would top their Oscar-winning work on La La Land in 2016. 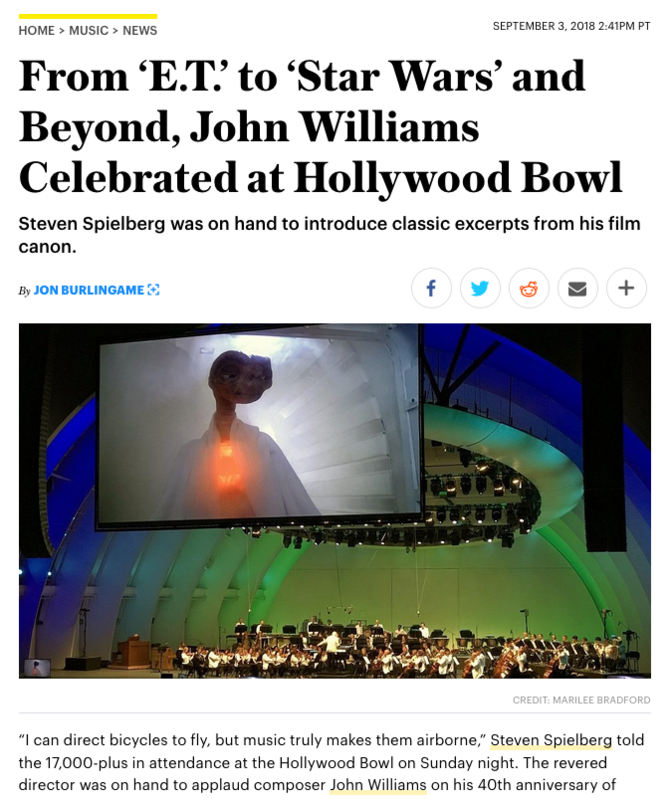 I spent time on the recording stage as Hurwitz conducted all of the key musical sequences and then interviewed him in his studio (complete with Moog synthesizer, theremin and vintage Echoplex machine), followed by a phone conversation with Chazelle. The results, published in Variety, are here. 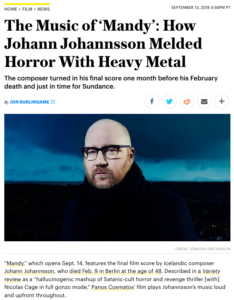 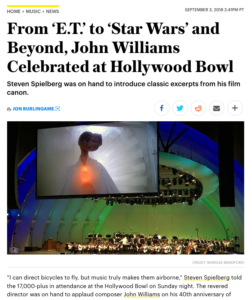 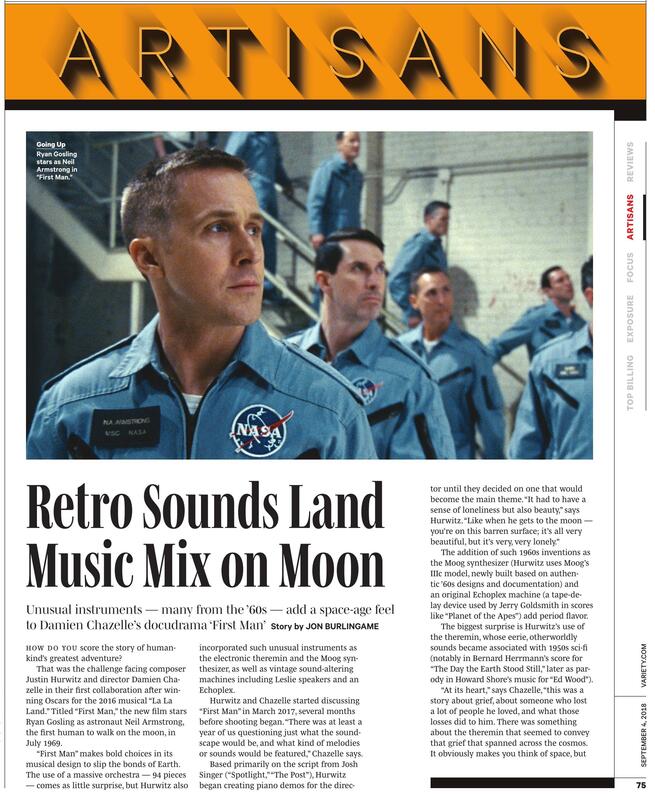 This entry was posted in Composers, Film Music, Interviews and tagged Damien Chazelle, Echoplex, First Man, First Man music, Justin Hurwitz, Moog synthesizer, theremin, Variety on September 5, 2018 by Jon Burlingame.